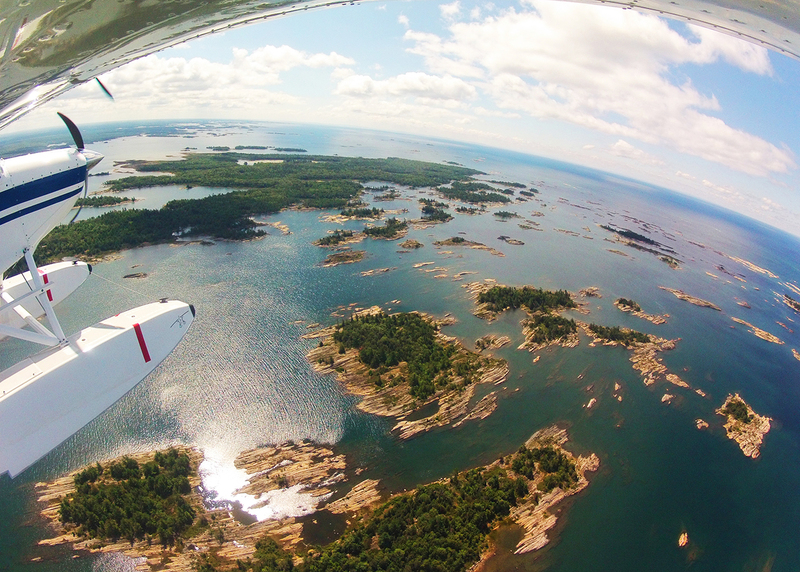 Journeying north to Snug Harbour, your air tour will take you over Killbear Provincial Park and the ghost town of Depot Harbour . 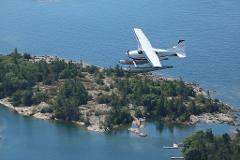 Follow the glacial carved shoreline south to Sans Souci, where you’ll do a fly-by of famous Henry’s Fish Restaurant. 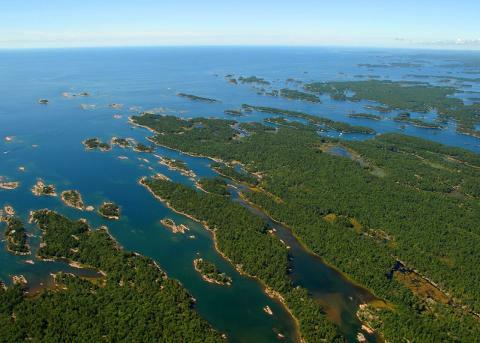 Complete this experience northbound over the body of islands and lakes that make up the Massasauga Provincial Park. 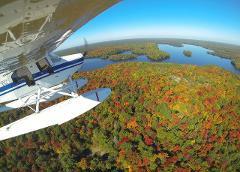 Our planes carry 3 passengers each, a minimum of two passengers is required.